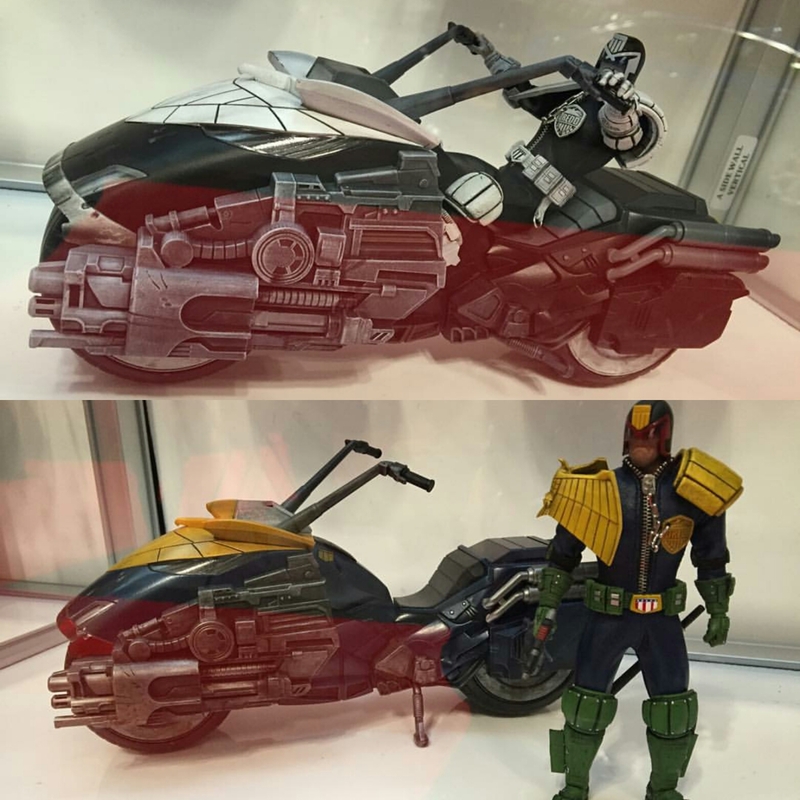 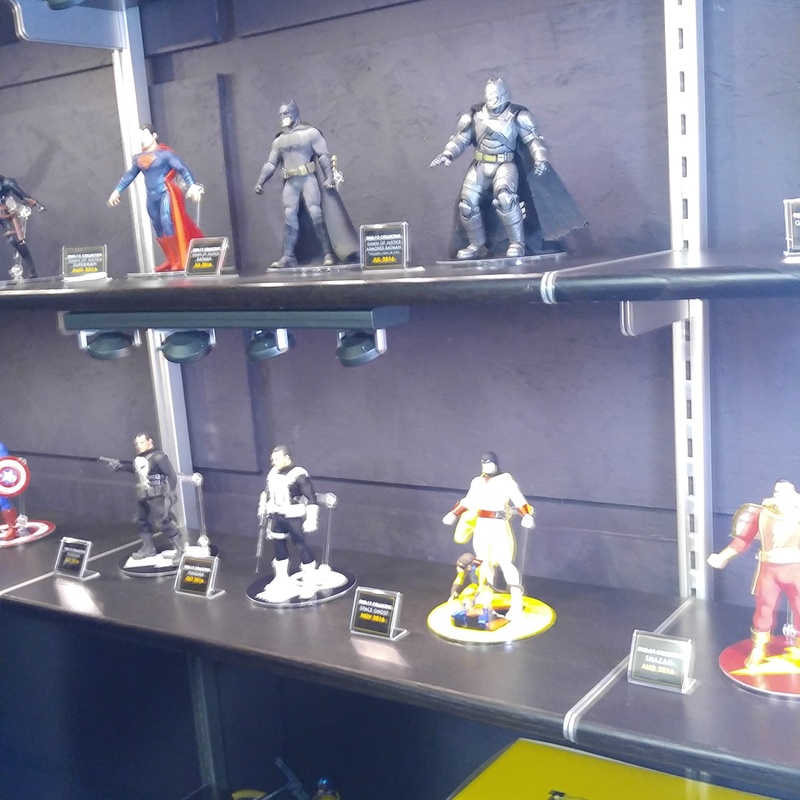 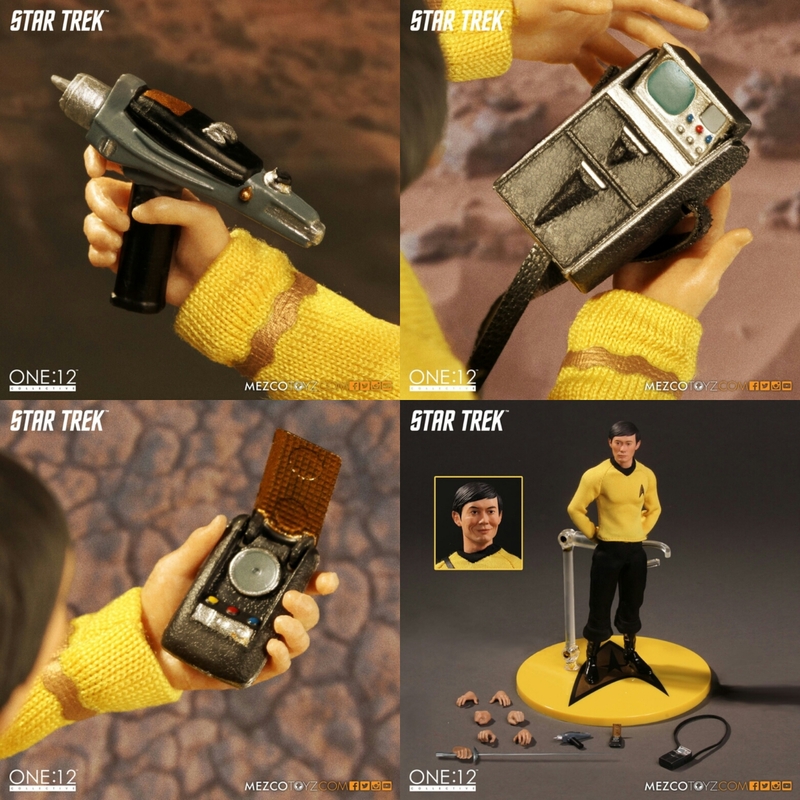 Each figure is in the 2inch scale. 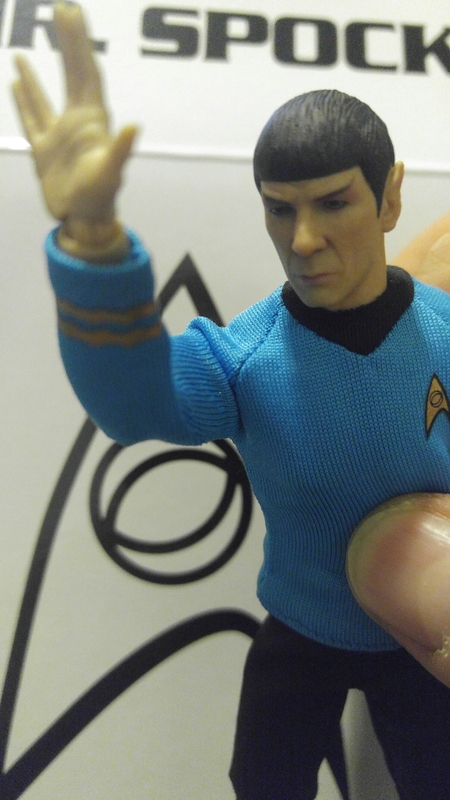 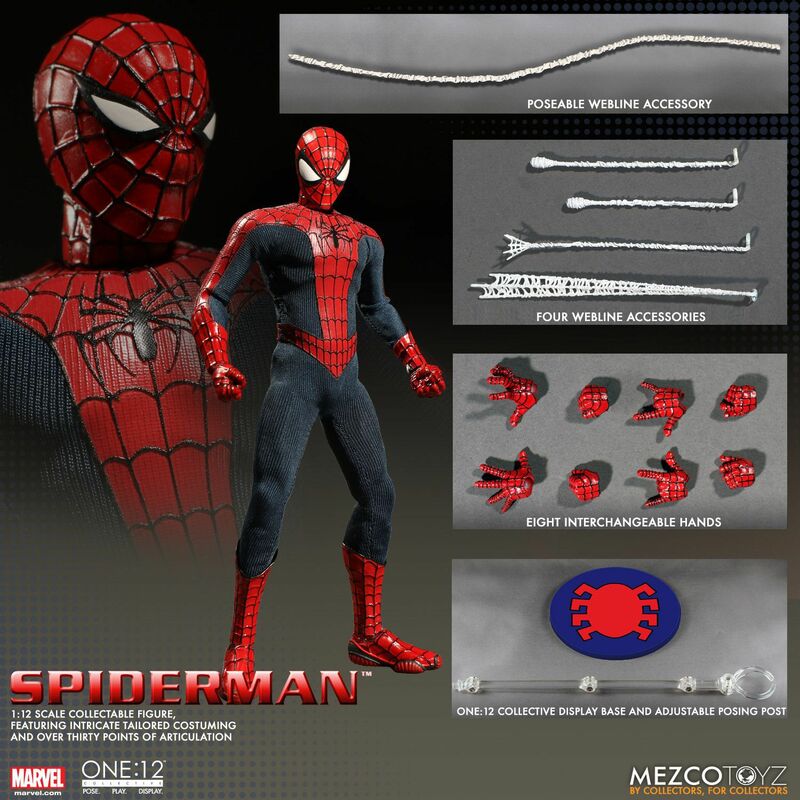 All feature 5 points of articulation. 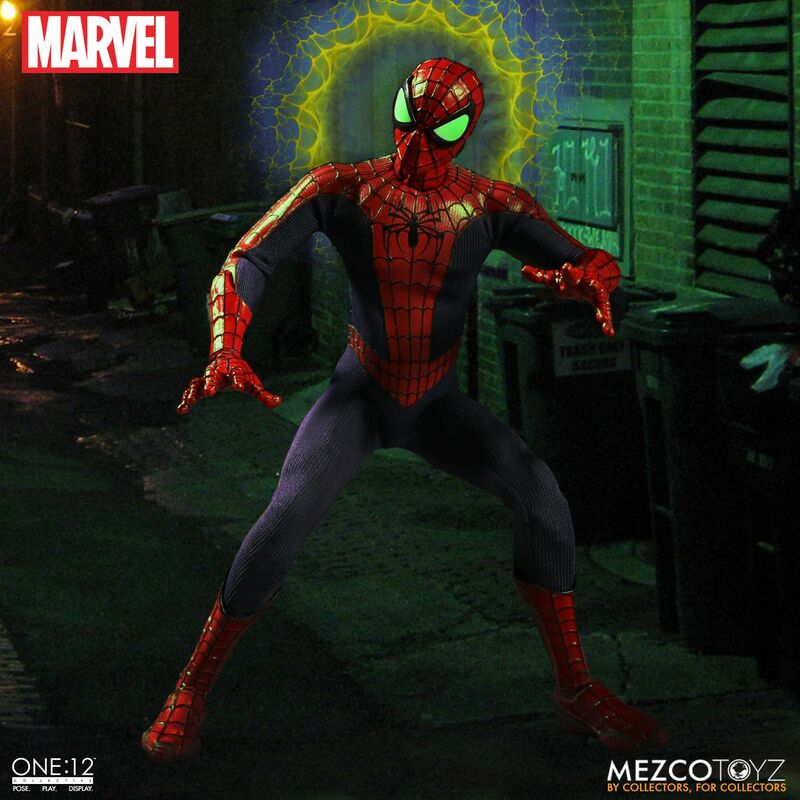 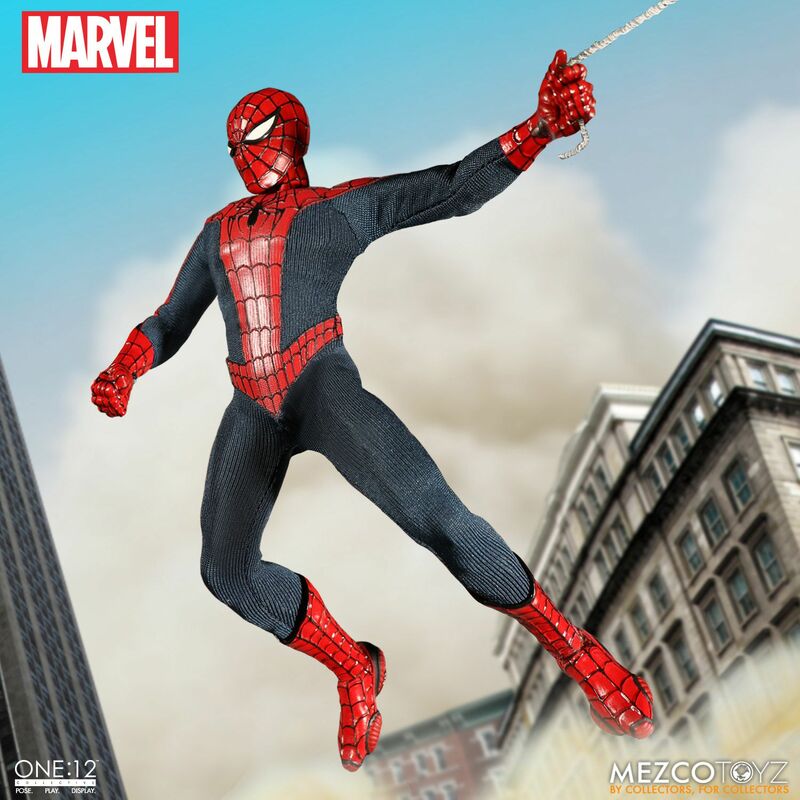 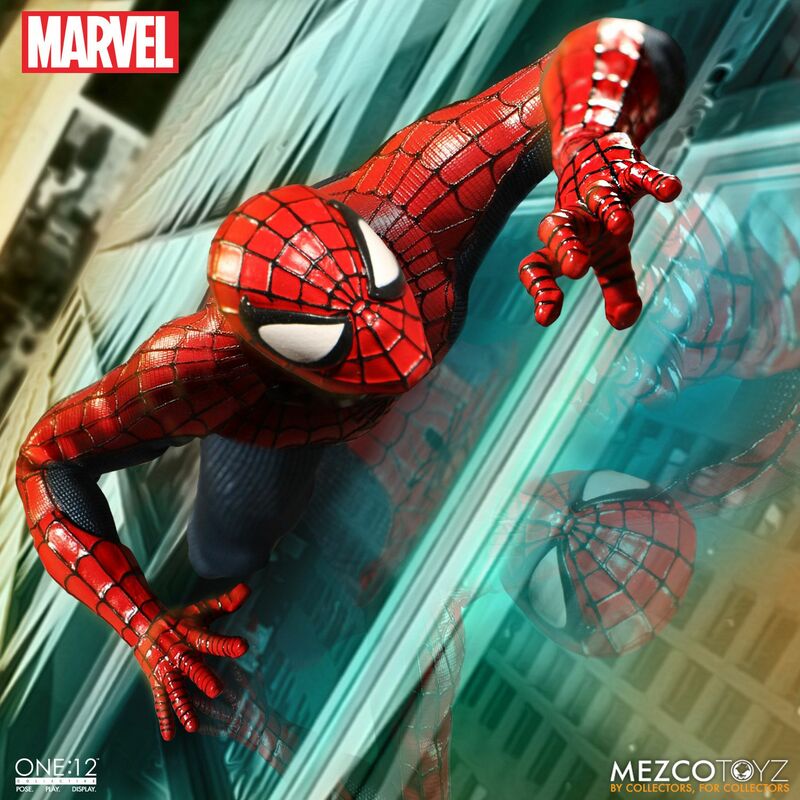 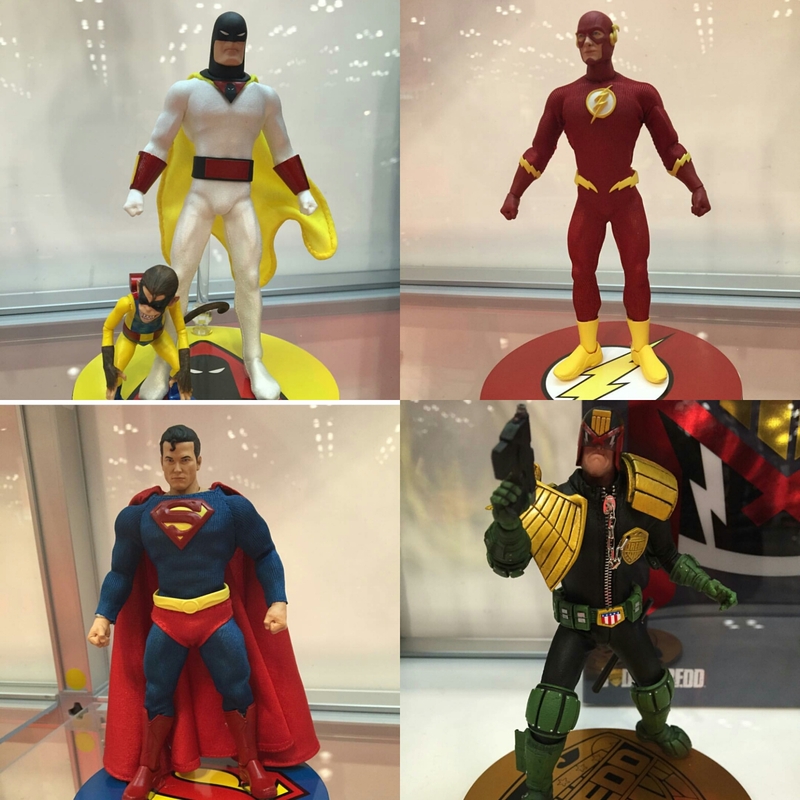 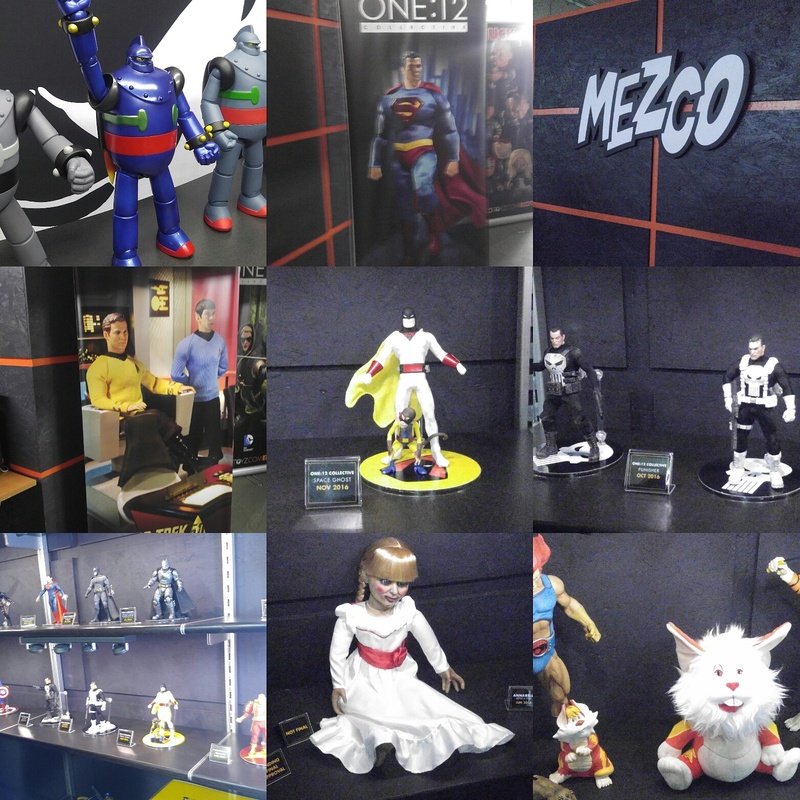 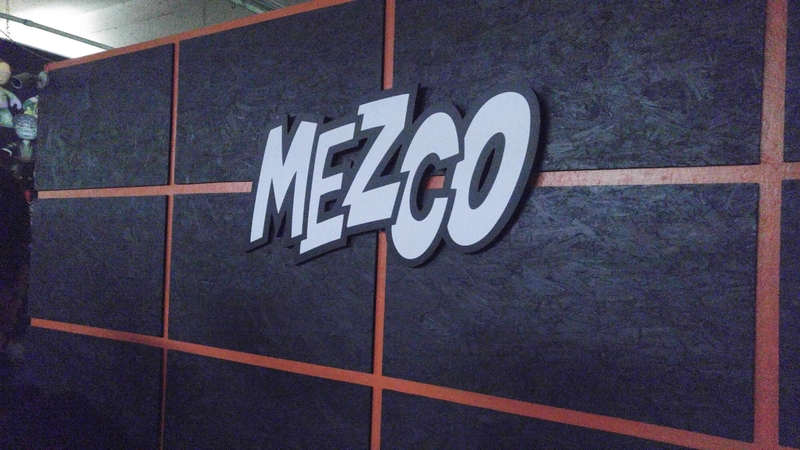 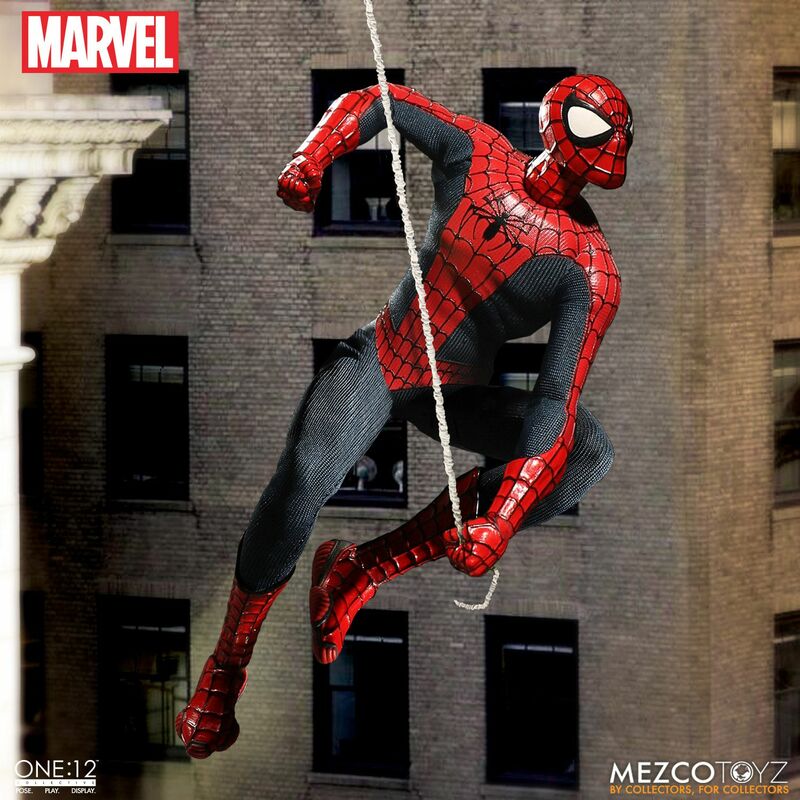 Each character has been carefully recreated by the Mezco design team to match their on-screen appearance in the new big-budget spectacular. 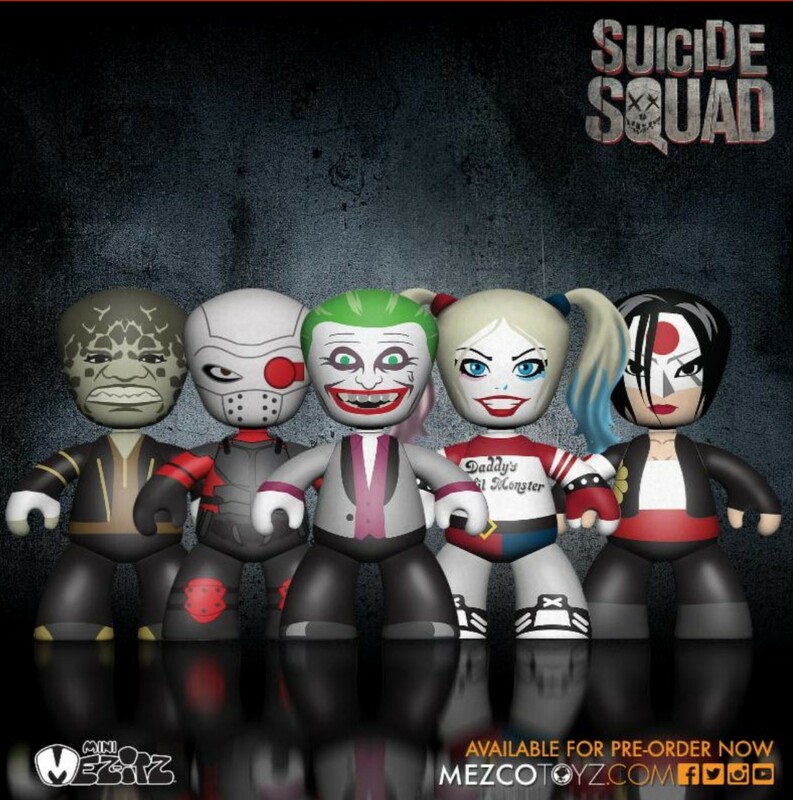 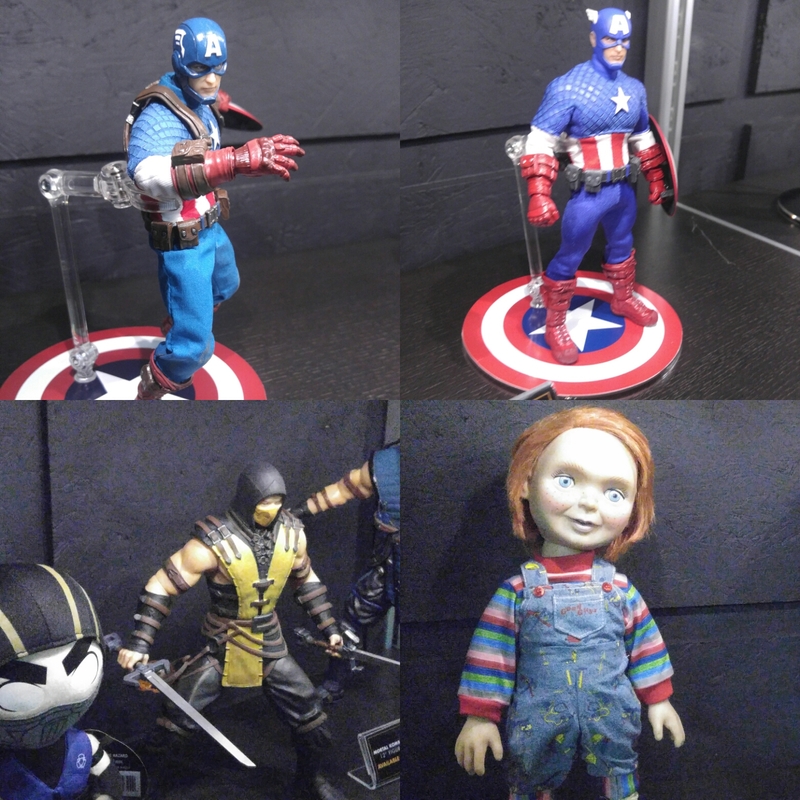 All five characters are packaged in a collector friendly window box suitable for display. 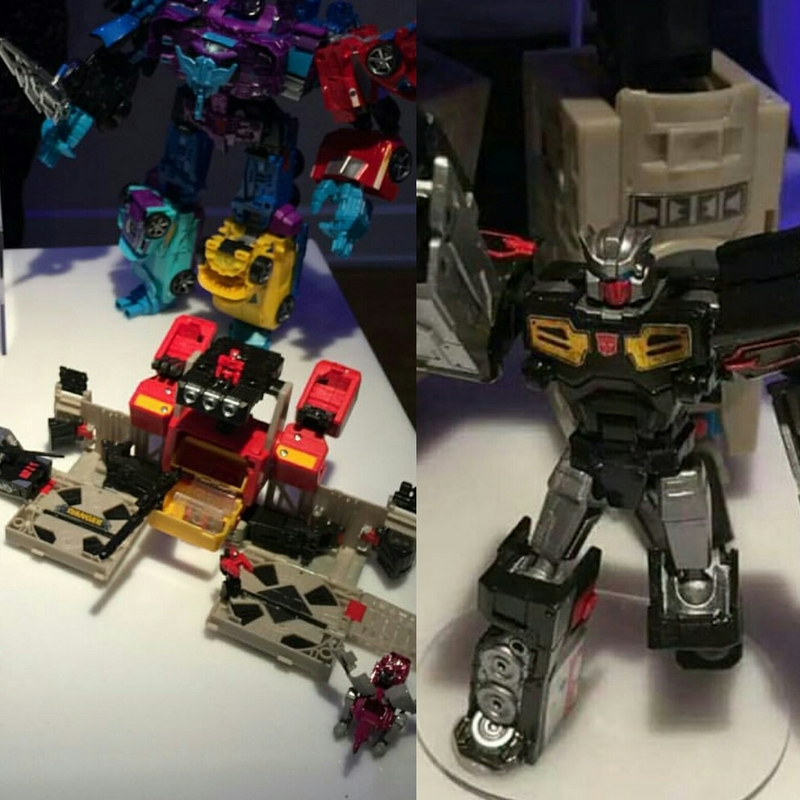 Hasbro had their party and showed off some very impressive Transformers. 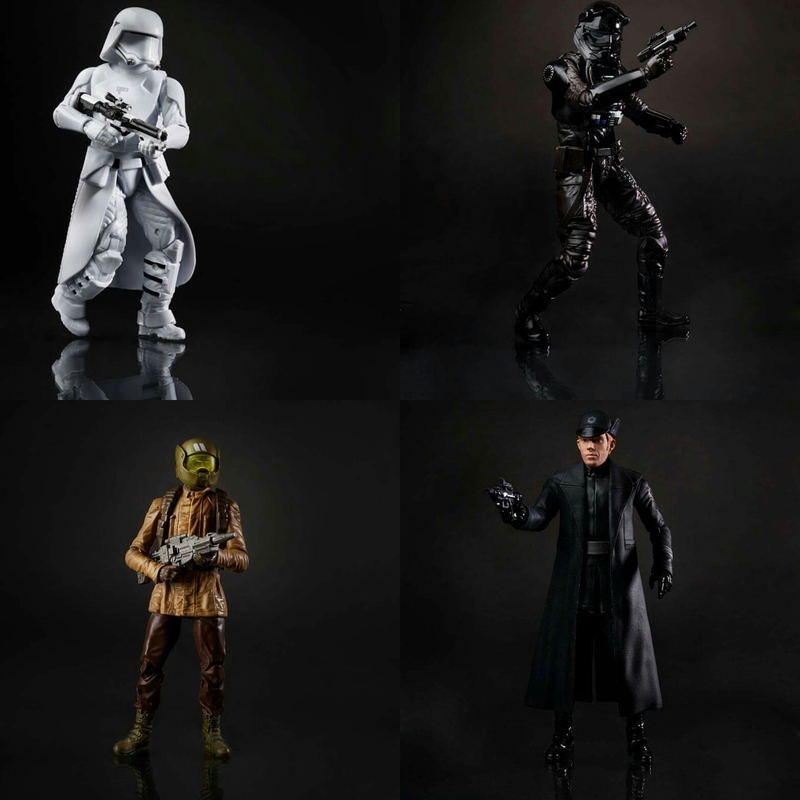 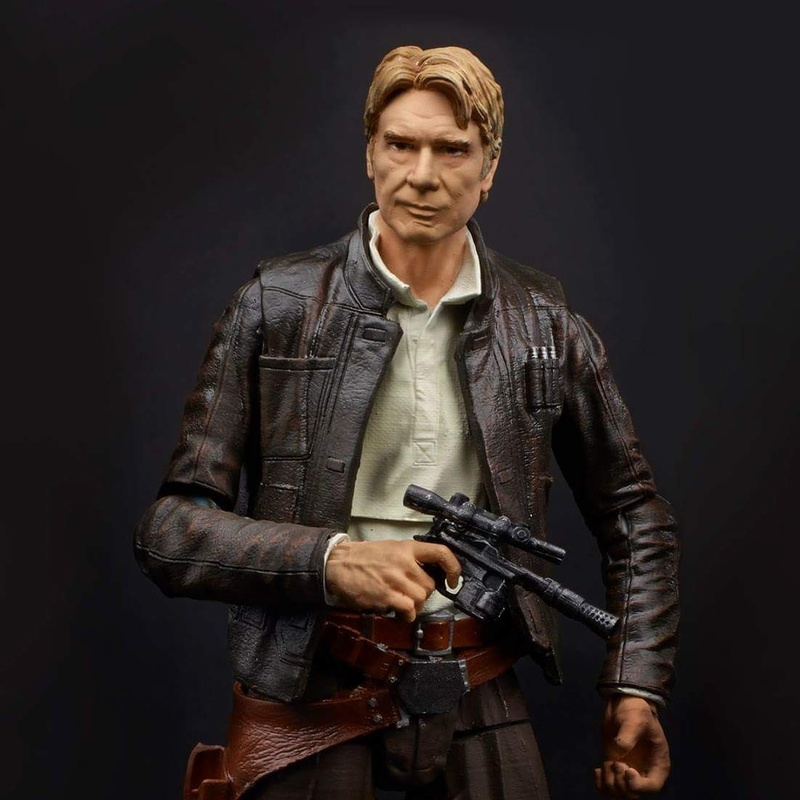 As well as their soon to be released Star wars the force within black series. 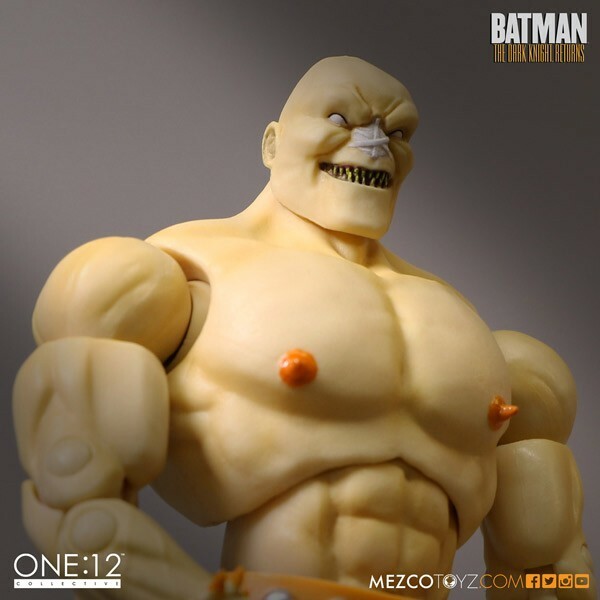 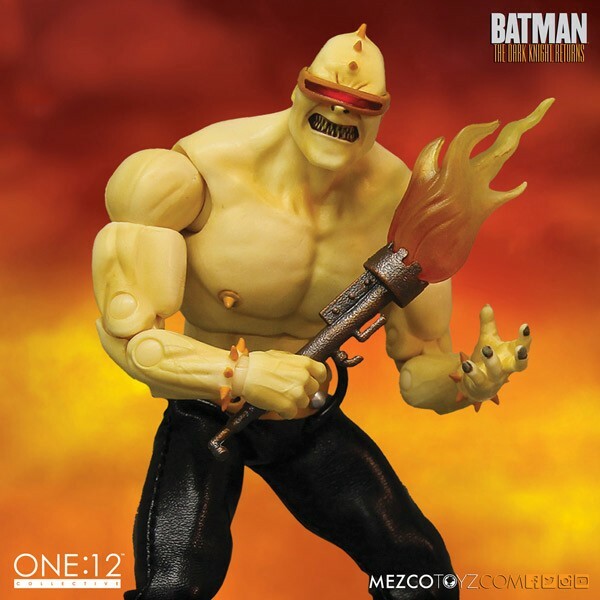 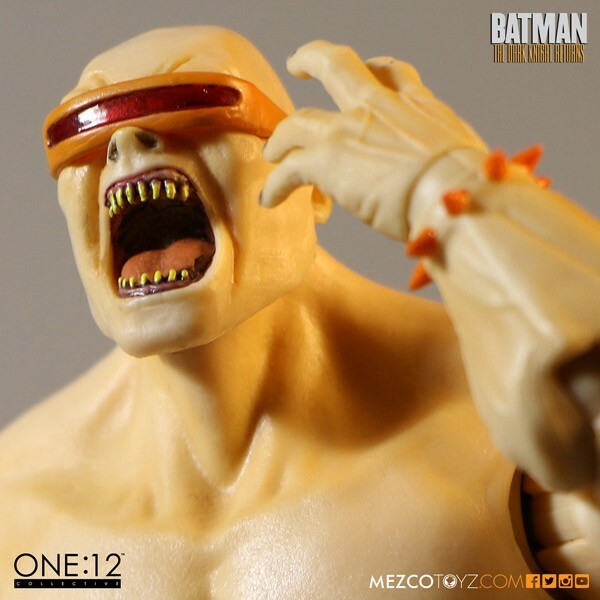 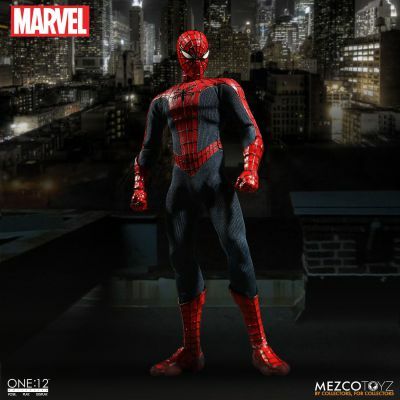 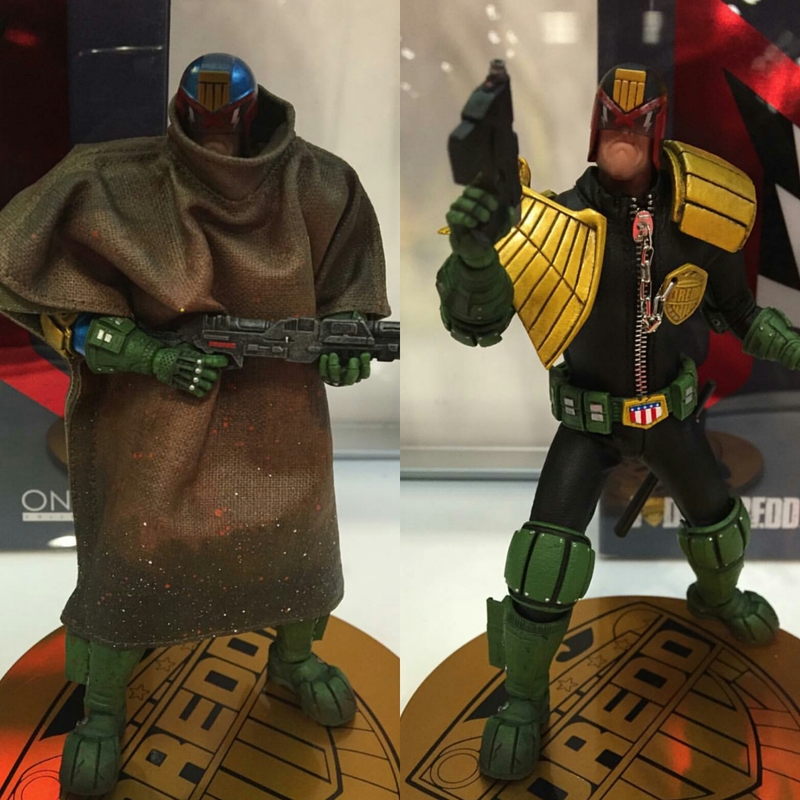 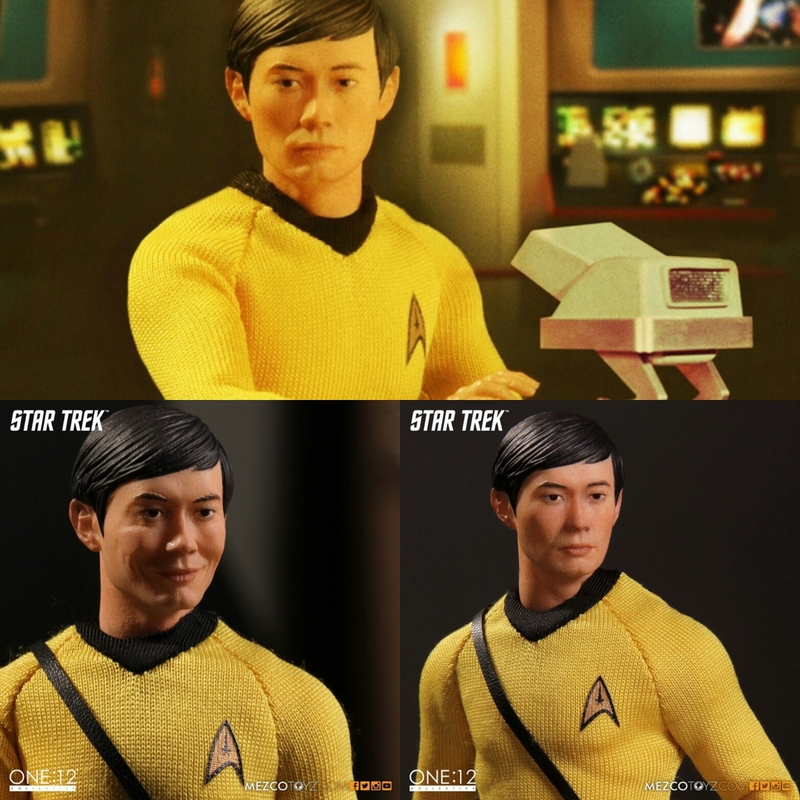 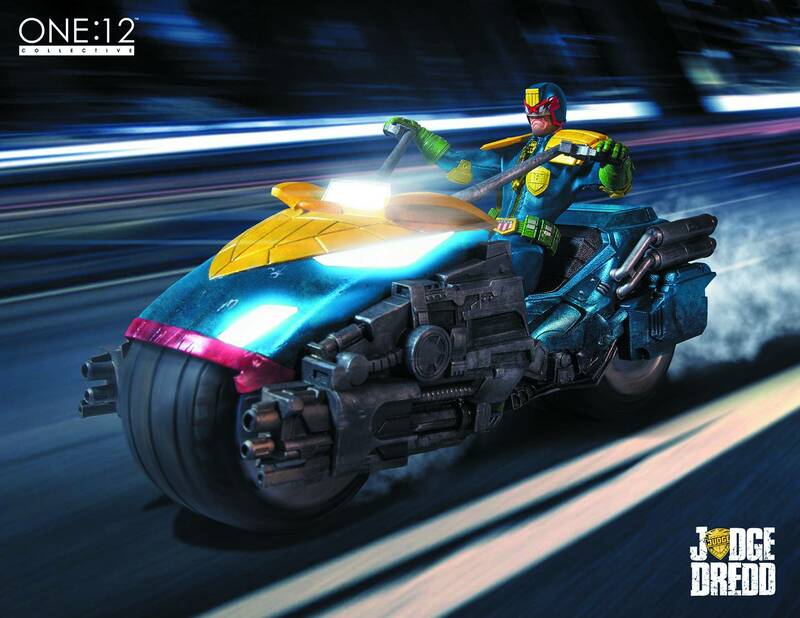 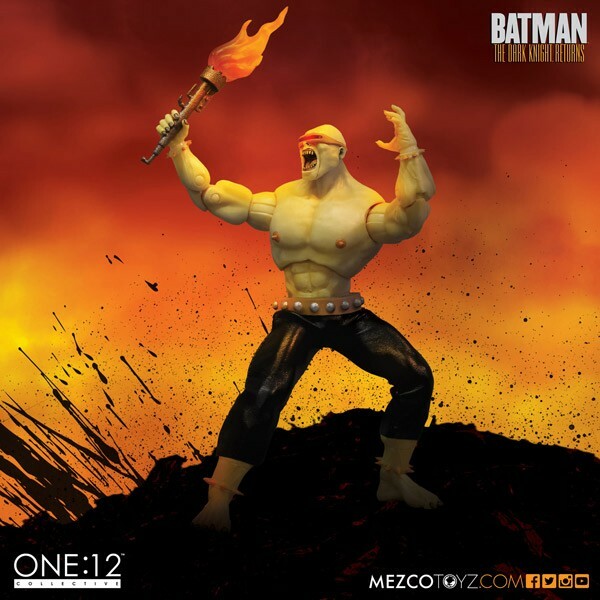 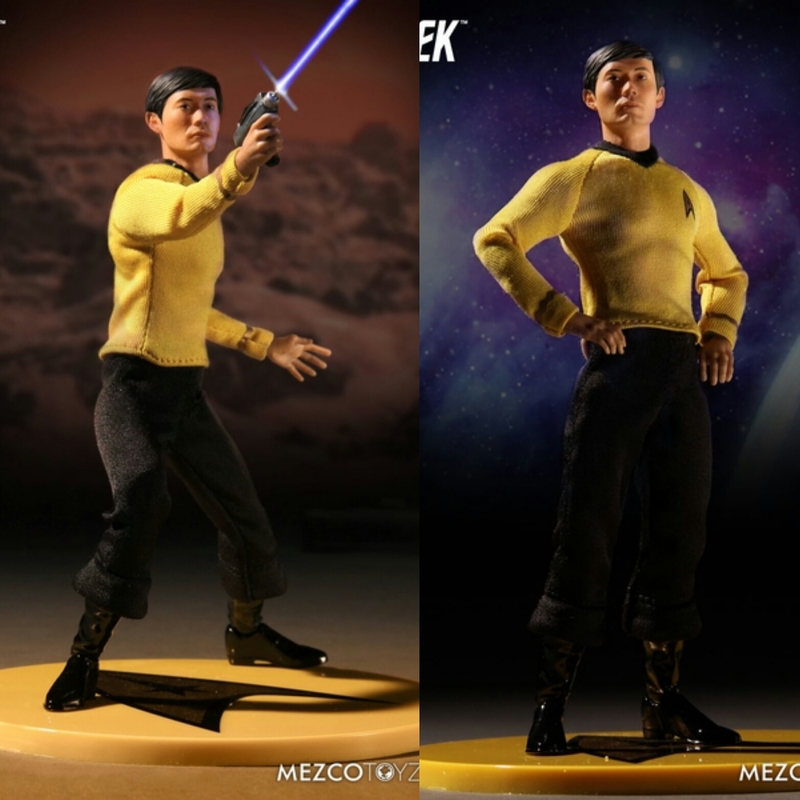 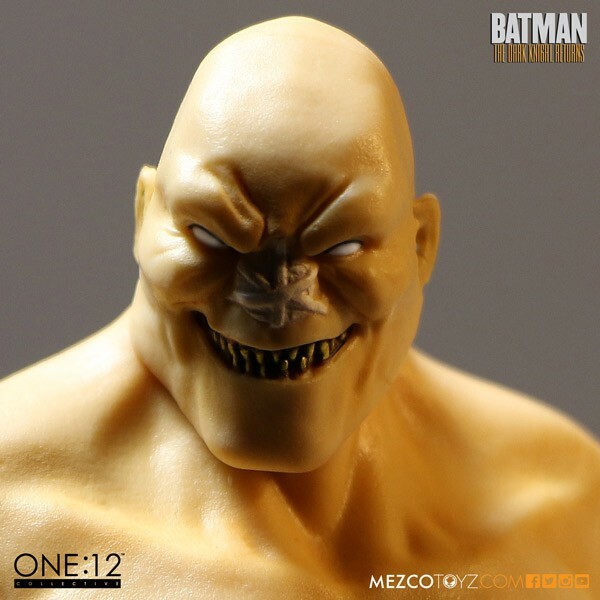 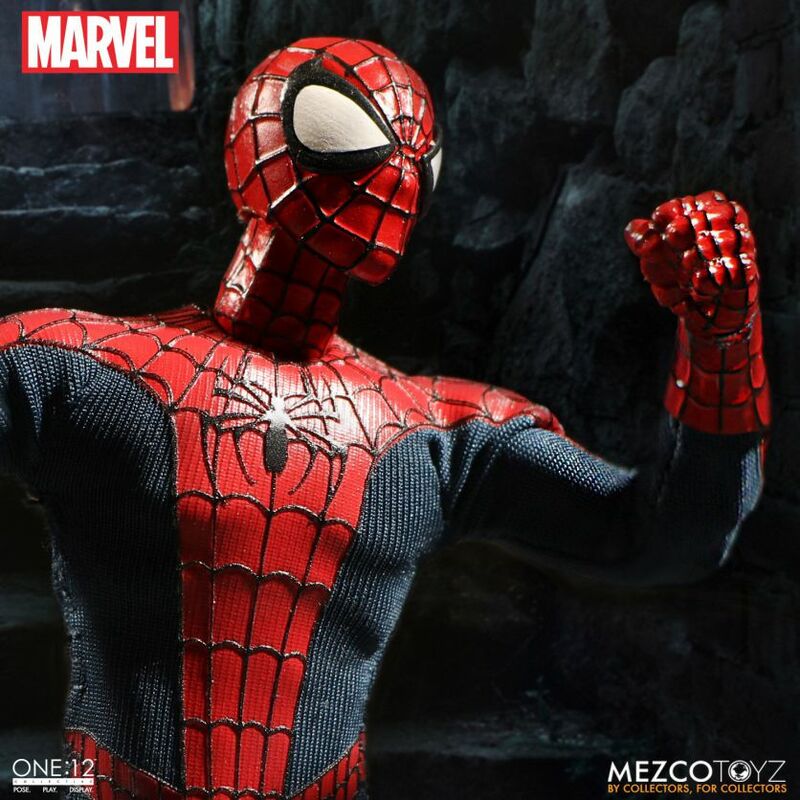 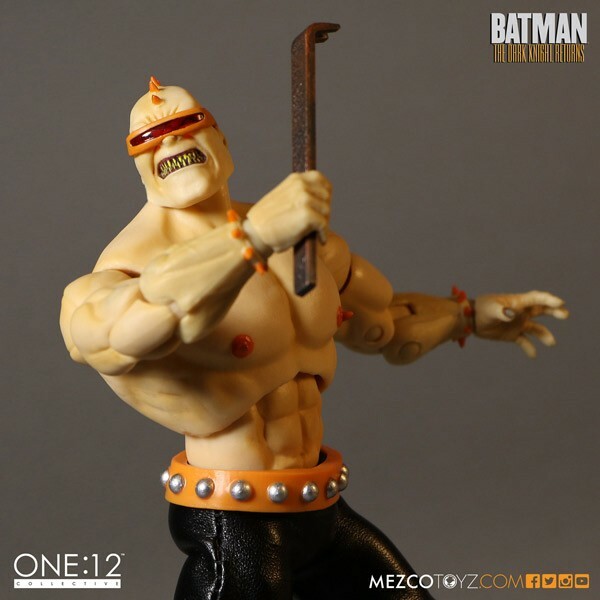 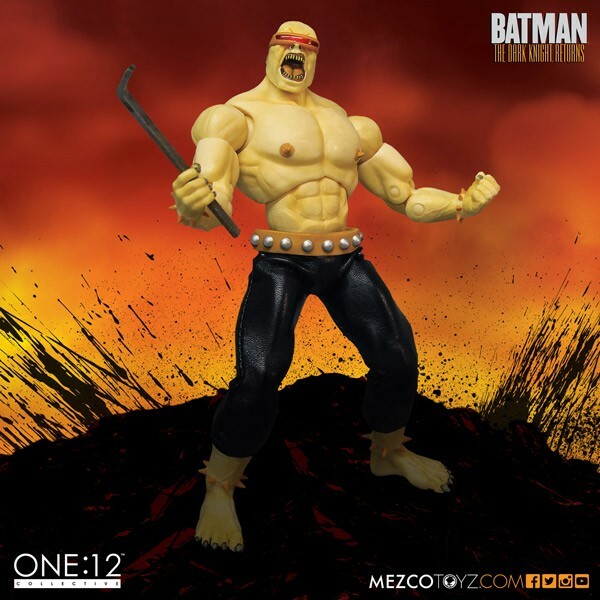 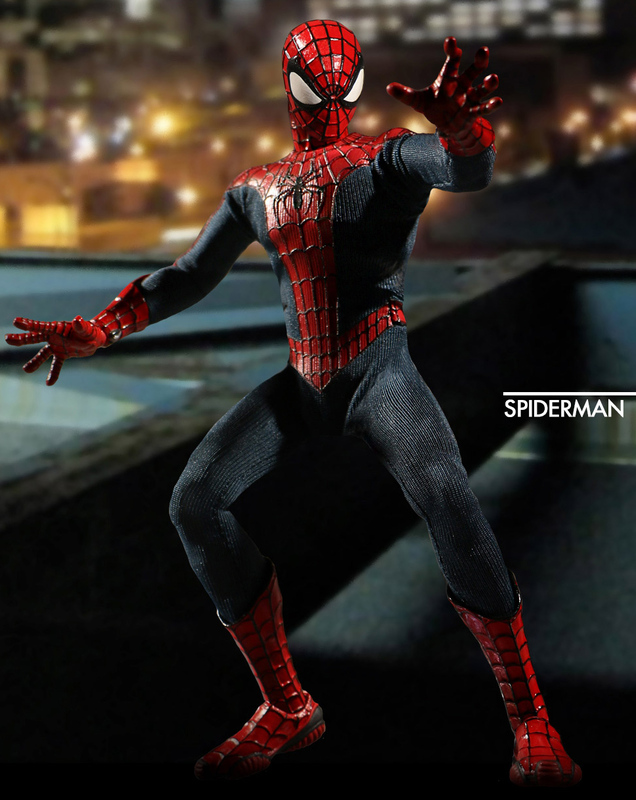 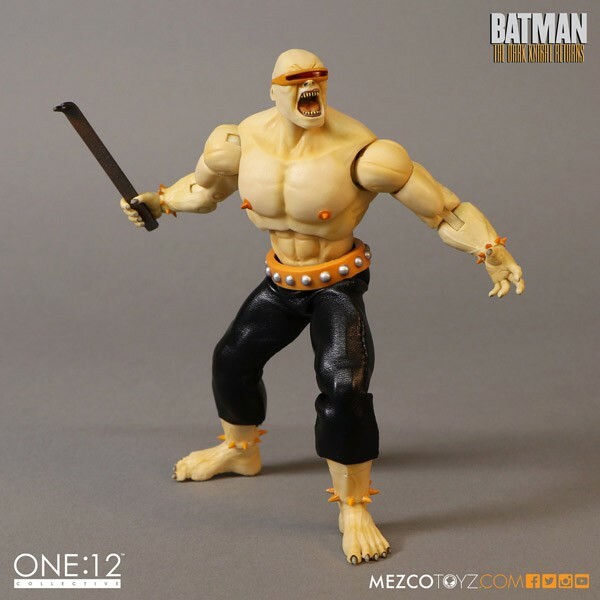 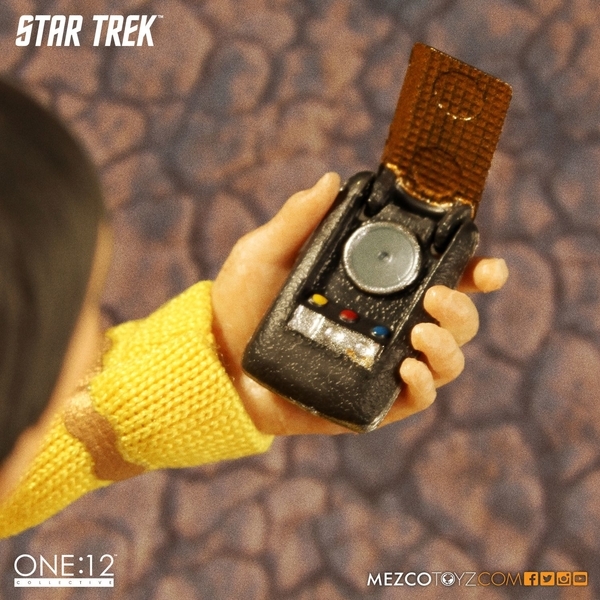 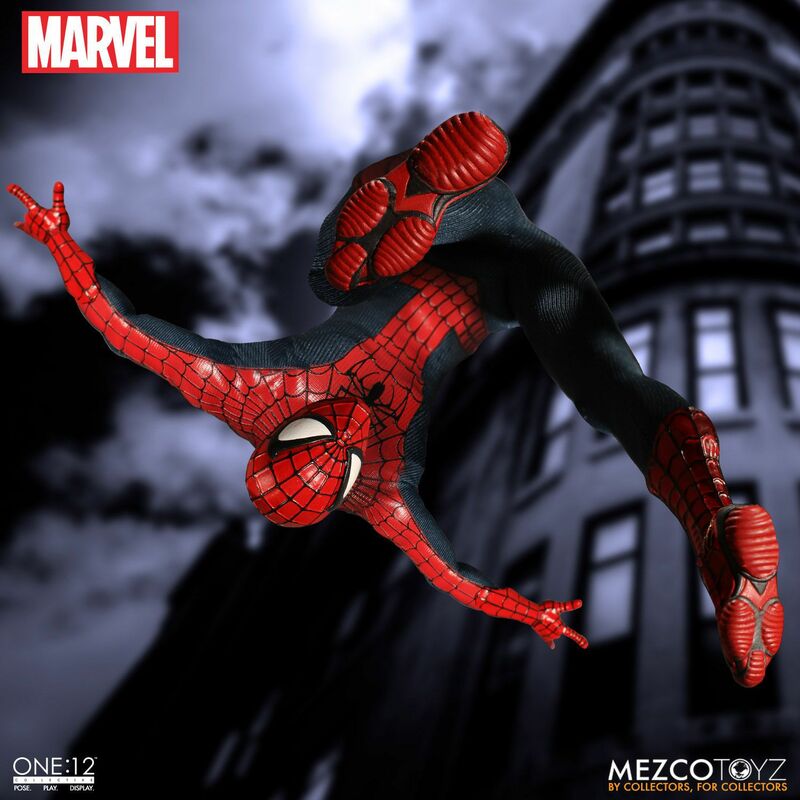 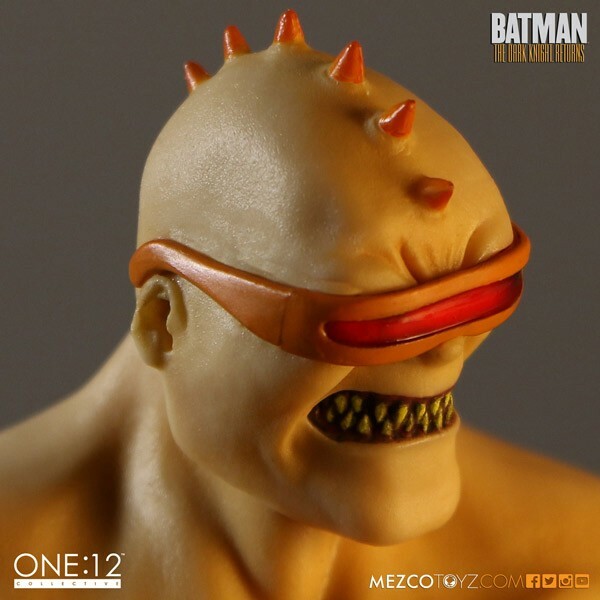 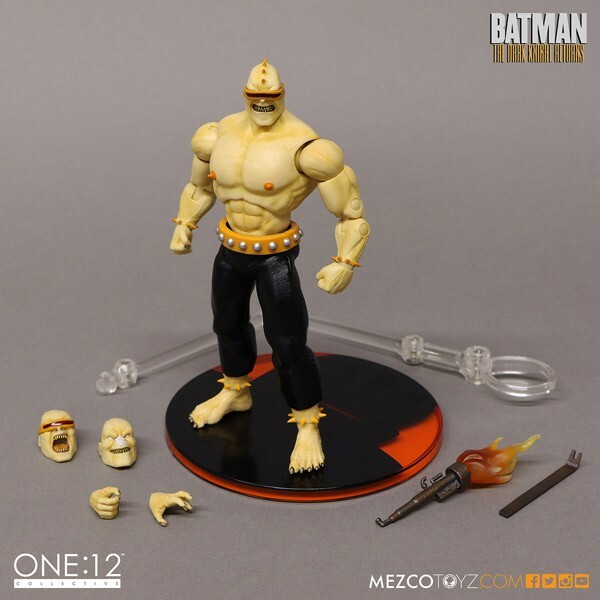 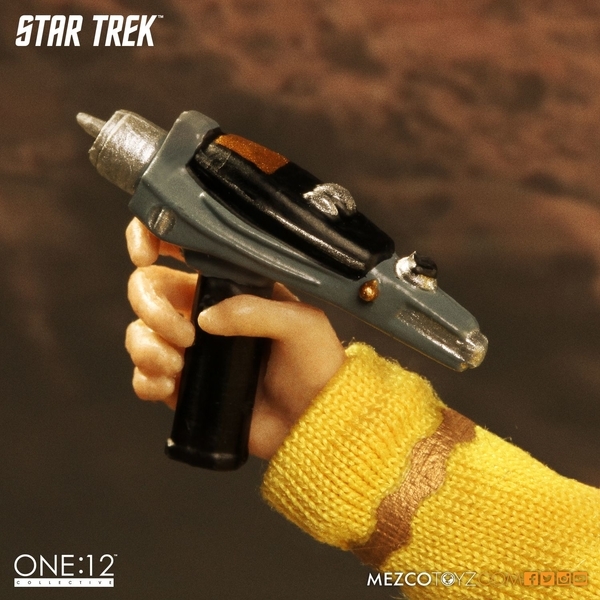 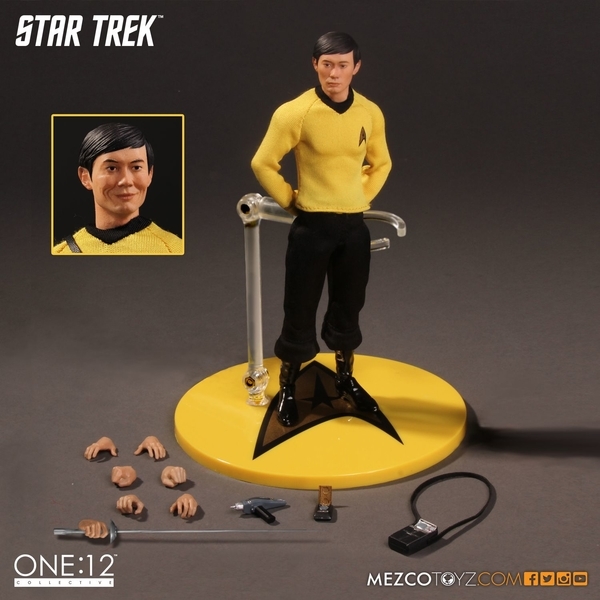 Not to be out done Mezco Toyz once again knocked it out of the park with their one 12 line. 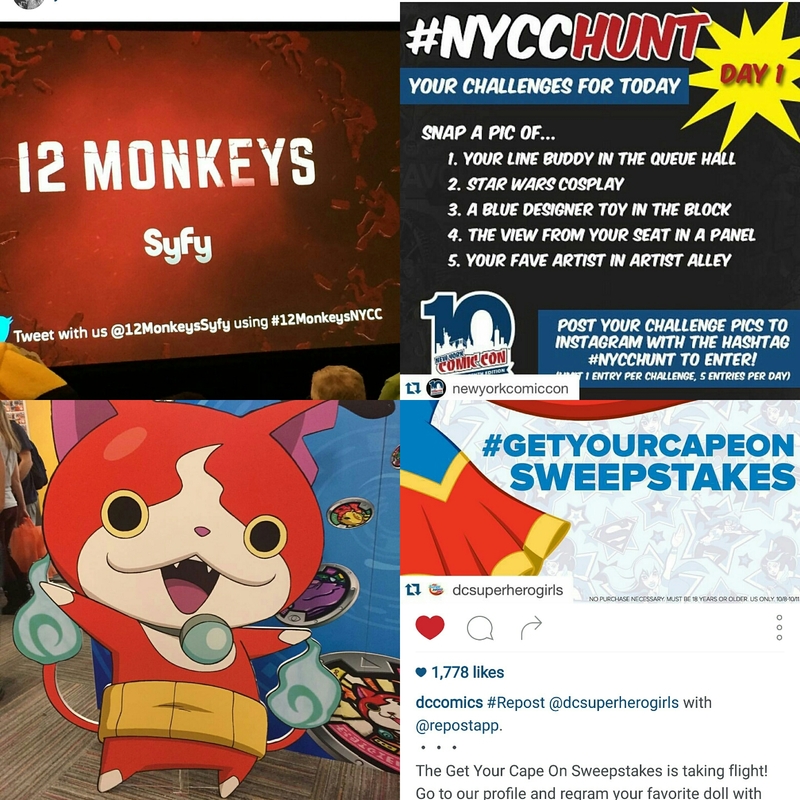 Nintendo had their Yokai watch in full effect, plus so much more! 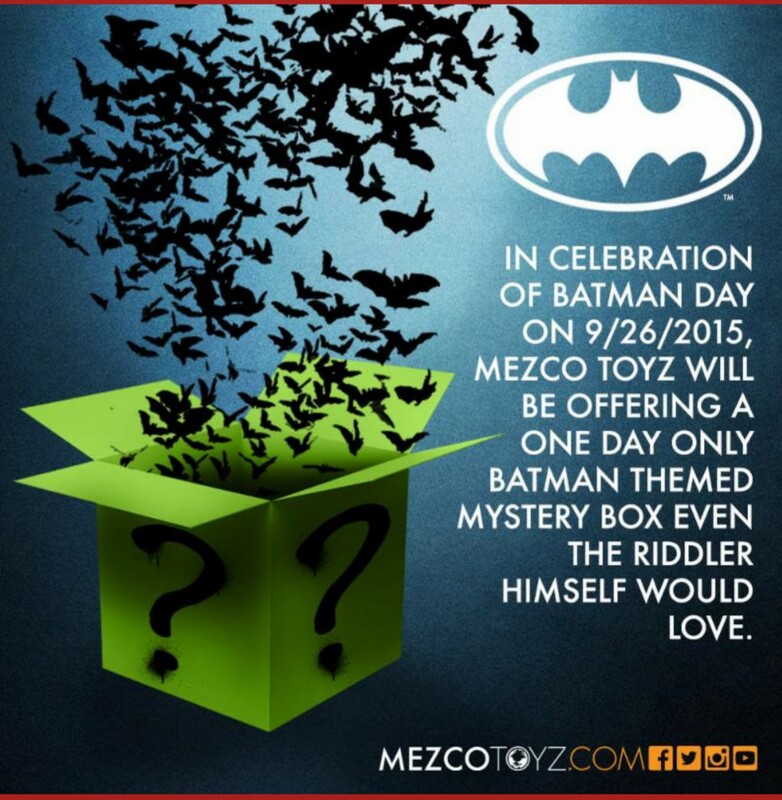 Gotham- In celebration of Batman Day on 9/26/2015, Mezco Toyz will be offering a 1 Day Only Batman themed Mystery Box the Riddler himself would love. 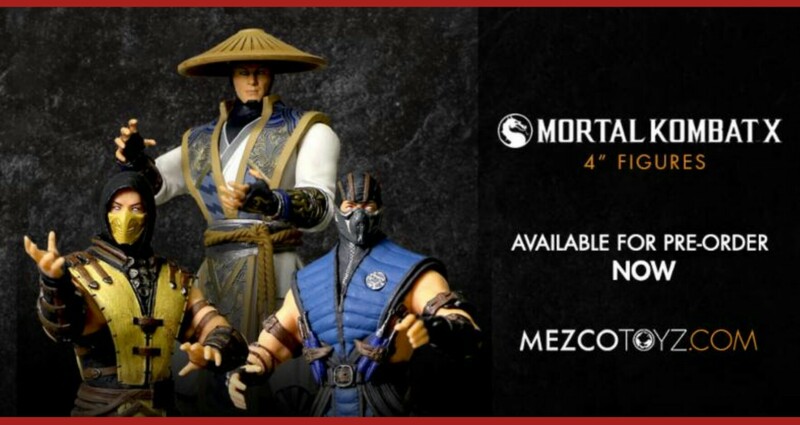 The set is priced at $259.99. 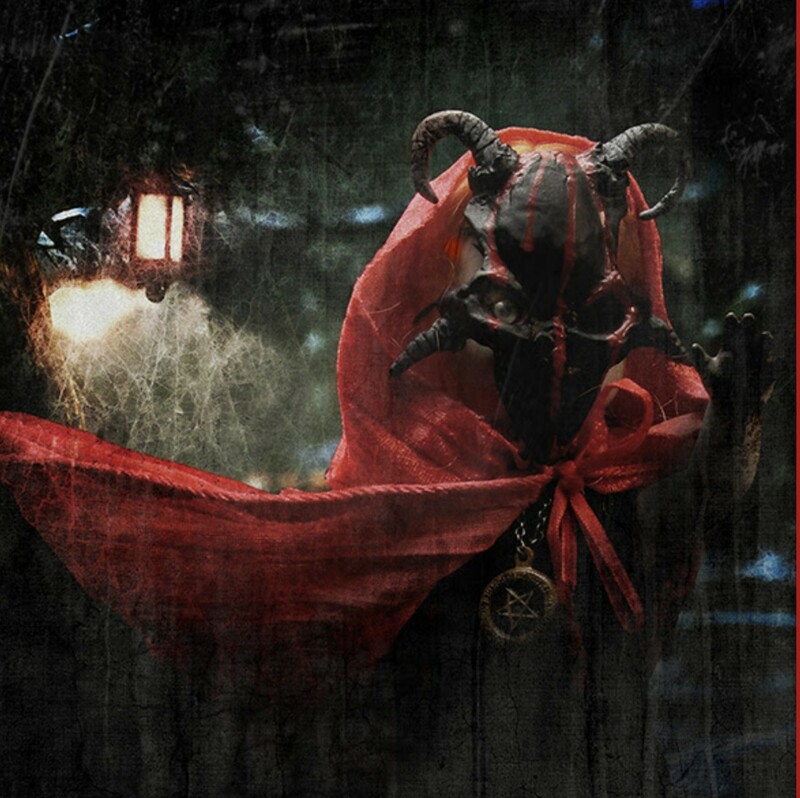 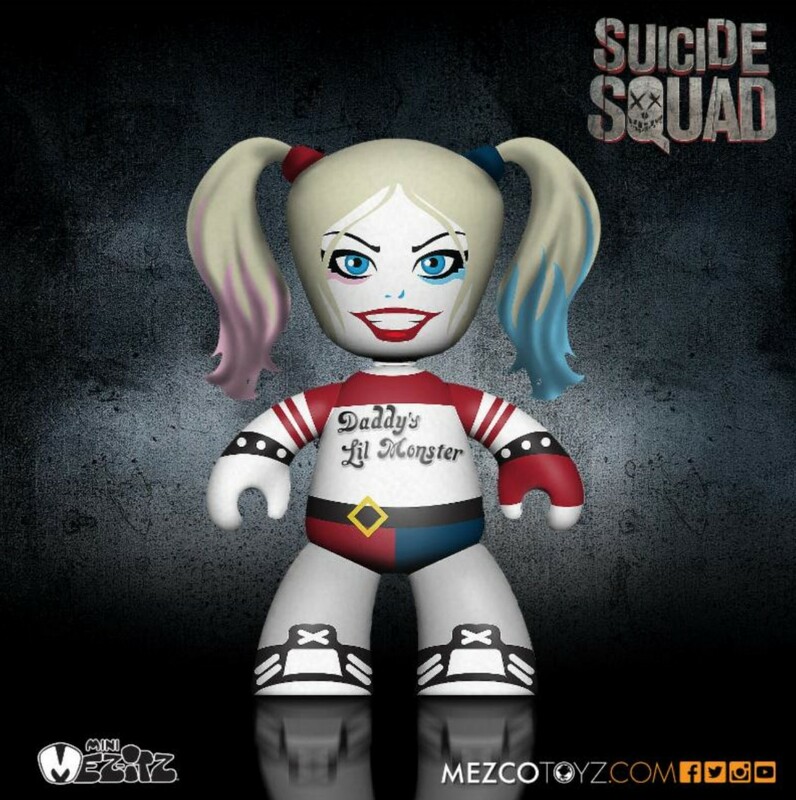 It’s scheduled for release January 27, 2016.